A very helpful tool in developing appropriate programming based on local challenges and available resources. 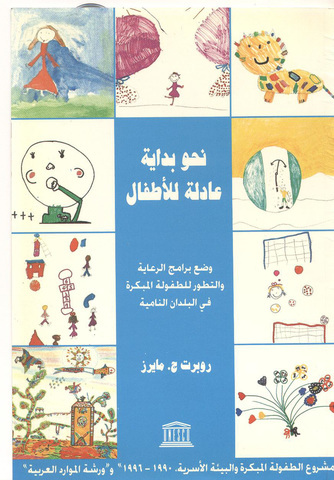 Arabic edition published by UNESCO and ARC. 1993.